In a series a press releases, House Republicans announced the first half of their caucus agenda bills, focusing on public safety and victim protection, and responsible government. House R's will announce the second half this week with bills focusing on jobs and the economy and education. Representative Lori Saine (R-Firestone) will be introducing legislation allowing district attorneys to charge a third DUI within seven years or a fourth DUI in a lifetime as a felony. Her bill mirrors the bill she sponsored with Representative Mark Waller (R-Colorado Springs) last year that was killed by Senate Democrats on a party-line vote. "House Republicans have tried to increase penalties for habitual DUI offenders three times in the past five years and each time Democrats have blocked this important public safety measure," said Saine. 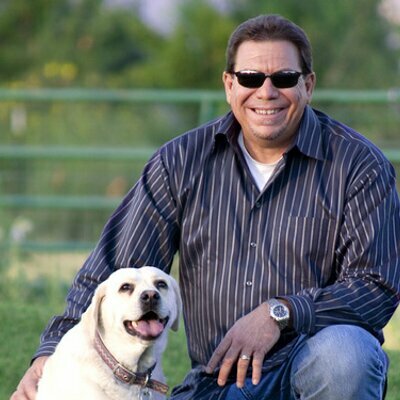 "This year, I hope Democrats will finally realize habitual drunk drivers threaten everyone on Colorado roads and help give our district attorneys the tools needed to get these offenders off our roads." 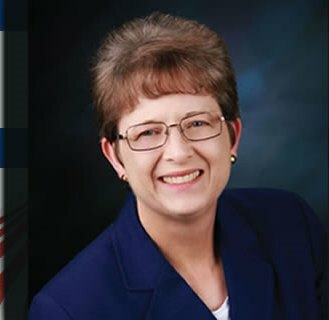 Representative-elect JoAnn Windholz (R-Commerce City) will be introducing a bill banning powdered alcohol in Colorado until such time as the Food and Drug administration approves it for consumption in the United States. "When voters legalized recreational marijuana, they were likely not worried about kids getting gummy bears and other popular candies laced with THC; however, that is the reality parents now face. While powdered alcohol is not the same drug as marijuana, it's a new product that will likely experience new and unforeseen changes similar to marijuana products' evolutions," said Windholz. "A statewide ban pending FDA approval will allow Colorado to proactively establish a regulatory framework limiting powdered alcohol's risks to our kids." Representative Dan Nordberg (R-Colorado Springs) will be introducing a bill mandating requirements for reporting missing children in the foster care system. "Children in foster care are the most vulnerable of our youth and highly susceptible to the lies and false promises of human traffickers. In situations where these children do fall victim, time is of the essence and the sharing of information is critical to their recovery," said Nordberg. "My bill would direct State Child Welfare agencies to immediately report missing foster children to law enforcement, via the FBI's National Crime Information Center, as well as to the National Center for Missing & Exploited Children." 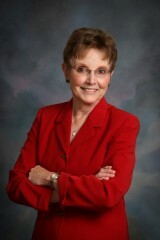 Representative-elect Terri Carver (R-Colorado Springs) will be introducing a bill that will protect domestic violence victims. "Victims of domestic violence may have their home addresses readily available on the internet, which can put them at risk for further abuse or retaliation from their abuser. This bill will help protect victims by shielding access to information about their residence," said Carver. 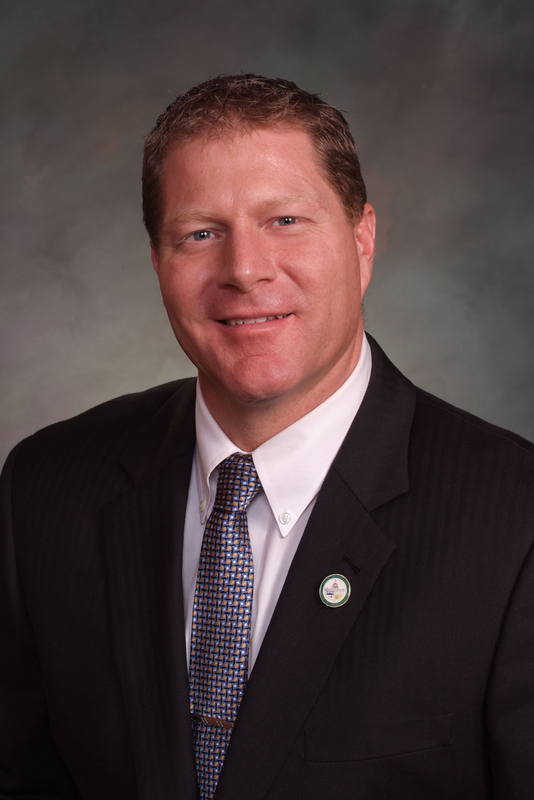 House Minority Leader Brian DelGrosso (R-Loveland) will be introducing a bill to transfer $100 million in one-time monies from the General Fund to rebuild roads and bridges across Colorado. 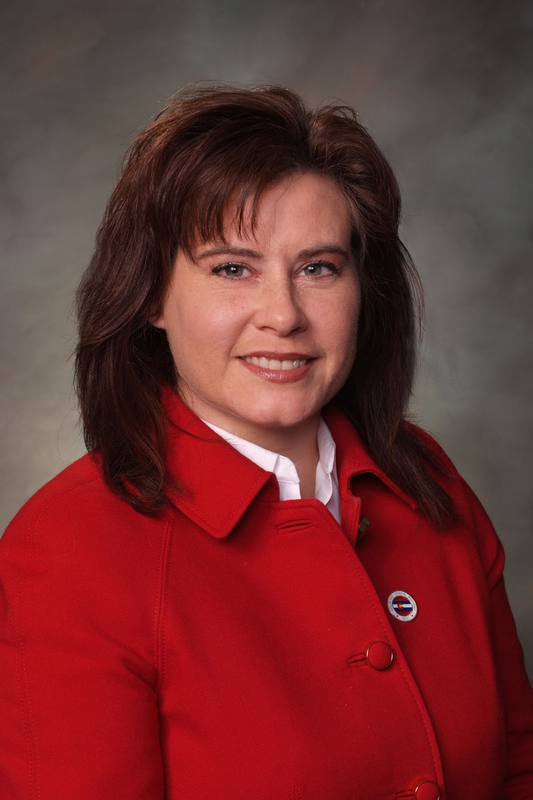 Rep.
"The safety of our roads and bridges affects all Coloradans," said DelGrosso. "This one-time $100 million dollar investment in our infrastructure is a fiscally prudent way to allocate our current resources and ensure Colorado's families and businesses are travelling on safe roads and bridges." Representative Perry Buck (R-Windsor) will be introducing a bill requiring counties that enact a fracking ban to compensate mineral owners for the lost value of their property. "Our government should not have the authority to deprive a mineral owner of their property without just compensation," said Buck. "My bill protects mineral owners and ensures they will be fairly compensated if a county decides to enact a fracking ban." 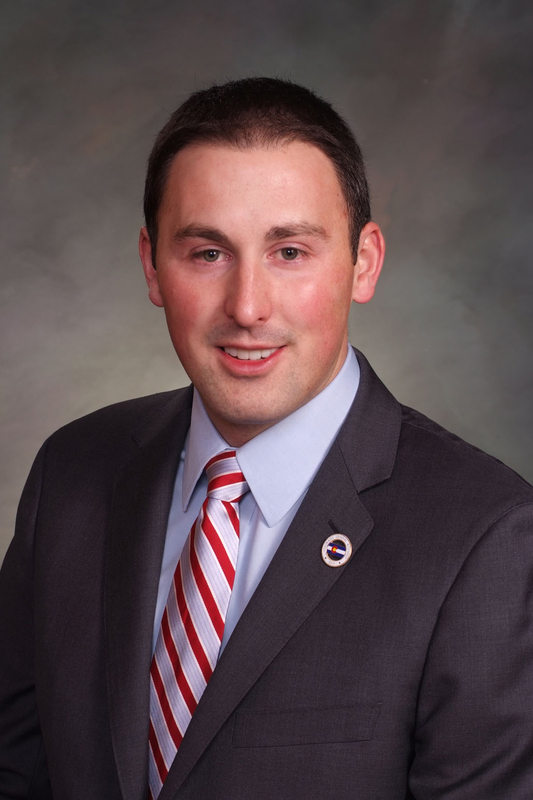 Representative Dan Nordberg (R-Colorado Springs) will be sponsoring a bill that will expand the Colorado Office of the State Auditor's oversight of Connect for Health Colorado. Rep. Nordberg carried identical legislation last year, but while the bill passed the House by a vote of 60-1, Democrats in the Senate Committee on Health & Human Services killed the bill on a party-line vote. "The state Auditor's recent limited performance audit of Connect for Health Colorado identified numerous violations of federal law, mismanagement, and wasteful spending," said Nordberg. 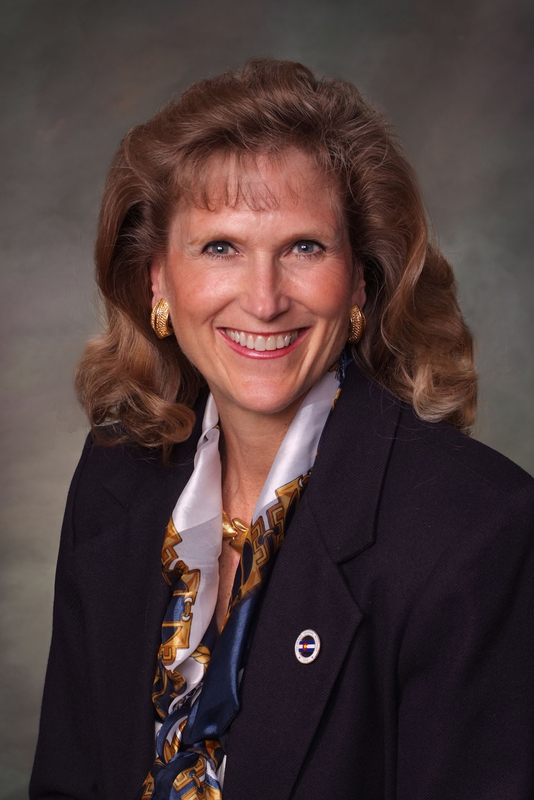 "Connect for Health Colorado must be held accountable to the tax payers and this bill will finally give the state Auditor the much-needed authority to perform oversight over this organization."